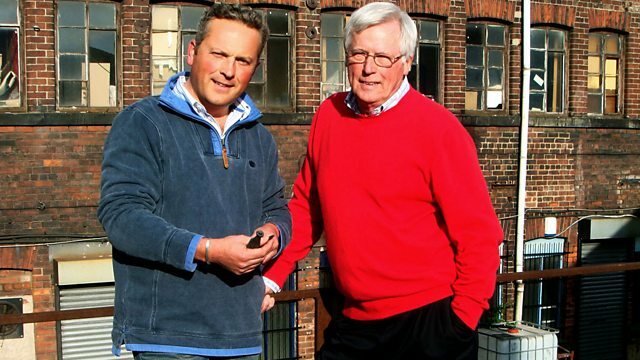 John Craven and Jules Hudson champion British crafts. They visit Sheffield to try their hands at steel working in a Victorian workspace that is fighting for survival. John Craven and Jules Hudson champion British crafts. They visit Sheffield to try their hands at steel working in a Victorian workspace that is fighting for survival. They see one of the most unusual scheduled monuments on the register in Haslingden and meet one of the last pole lathe turners left in the country.